The Sikkim Manipal University of Health, Medical and Technological Sciences (now known as Sikkim Manipal University) were established in the year 1995. It is a co-educational private organization established in Gangtok, Sikkim with agreement between Government of Sikkim and Manipal Pai Foundation.The University is approved by government of India and recognized under the UGC Act Section 2(f), 1956 vide letter No F. 9-7/96(CCP-I) dated 9th December 1998. Sikkim Manipal University is a member of the Association of Indian Universities (AIU) and its recognition with Distance Education Council (DEC). SMU provides a world-class education and harbors expert faculties having years of experience in the field of academics, industry, and consultation. One of the major attractions of the courses is that the organization believes in imparting case-based learning and supports interactive sessions. 24×7 online call and web support from the organization has attracted a higher percentage of individuals through distance learning. The SMU-DE Learning App presents a range of easy-to-understand and informative videos that aid the candidates to understand new concepts, with respect to the field of interest, very conveniently. The App specifically hosts the specific features like Summary Cards, Performance Tracker, Peer Quizzes, etc., which encourages the continuous academic growth of the enrolled candidate. The App also has a provision where the candidate can keep a track of their development, and stay exam-ready and updated throughout the duration of the course. 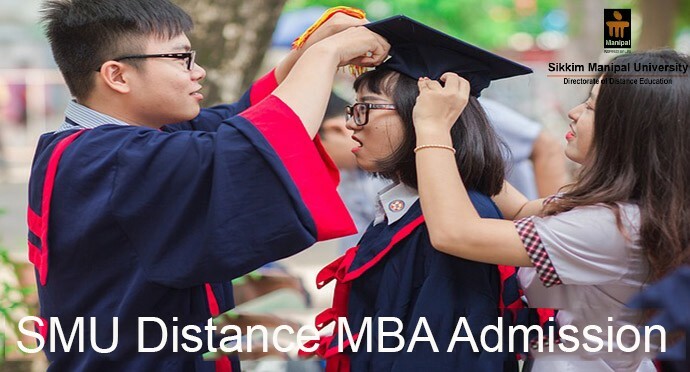 The course duration for the distance MBA Degree Program from SMU-DE is a minimum of 2 years (which is divided into 4 semesters) and if the candidate fails to qualify the exam within this 2 years then a provision of maximum of 4 years is granted to the registered candidates. 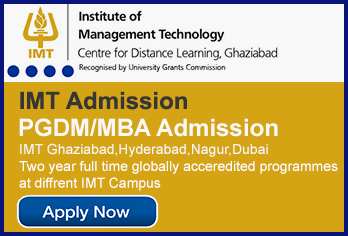 The minimum eligibility criteria for admission is that the student should be a graduate in any stream. The fee structure per Semester is Rs. 17,000/– and an additional exam Fee of Rs. 2,300/– (revised from time to time) is also present in the curriculum. 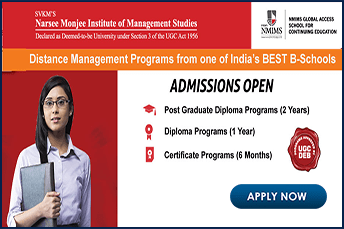 Sikkim Manipal University (SMU) is one of the top universities offering distance learning MBA in India. 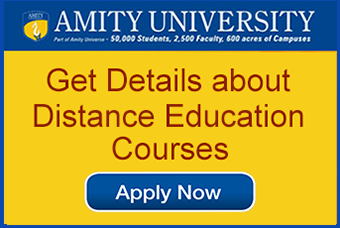 The courses are approved and recognized by UGC, DEB and AICTE. SMU was awarded the Best University for its distance learning in the year 2013-2014 by ASSOCHAM and ranks 21st in place/industry interface. SMU delivers theoretical knowledge as well as developing management skills to fulfill the demands of current business scenario. The university also provides successful placement drives across the country.